Our summer 2010 road~trip covered a portion of Historic Route 66, from Santa Fe, NM to the western terminus of Santa Monica, CA. We followed the original alignment as closely as possible; hey, we have 4~wheel drive and care nothing for pavement! To aid us in this goal, we ordered the EZ66 Guide for Travelers: 2nd Edition by Jerry McClanahan, as well as Here It Is! The Route 66 Map Series by McClanahan & Jim Ross. 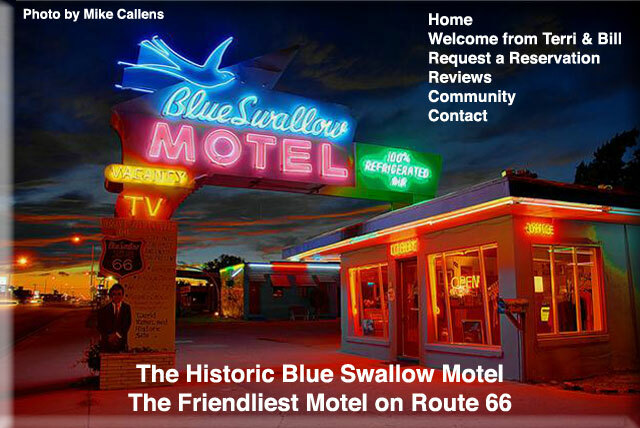 I threw in Route 66 Backwards: Your Guide to Scenic Side Trips & Adventures from the Mother Road, Route 66 Dining & Lodging: New Expanded Guide, and Road Trip USA: Route 66 for some extra pre-reading. And just to build anticipation, also purchased Route 66 (Enthusiast Color), The Complete Route 66 Lost & Found, and Images of 66 Volumes I & II. The road-trip also covered most of the Pacific Coast Highway, from Los Angeles, CA well into the northern Oregon coast. 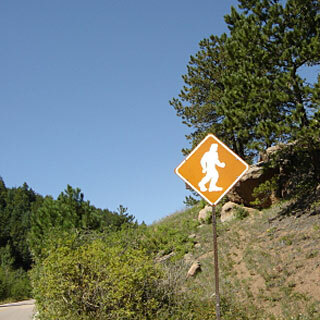 We kept a careful eye out for Bigfoot.